Home Home Is Rainwater Safe For You to Shower In? While it’s not unheard of for rainwater to be used for flushing toilets or washing clothes many people have expressed their reservations about using rainwater. Especially when it comes to showering or bathing. Fortunately, though rainwater can be used for showering or bathing. There are however, certain precautions which need to be taken before rainwater can actually be used. We’ve highlighted these precautions below. 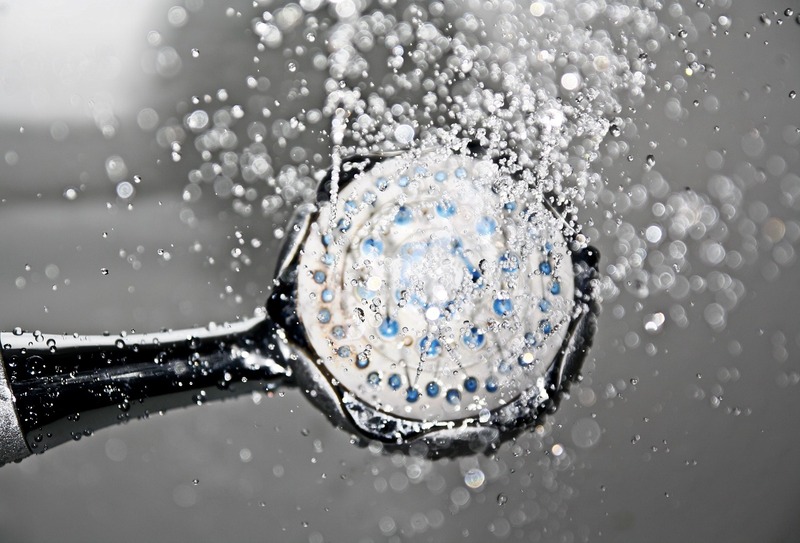 The first thing that you need to know about which measures you need to take to make rainwater suitable to shower is the method of collecting rainwater. Firstly, it’s all about which components are involved. This is not just a barrel and downspout. The following shows the components and how you would connect them together. Usually, any roof that can be used in the context of rainwater harvesting is a great catchment area. Any rain that falls on this flat surface will surely end up in the rainwater tank and can be used. For this reason, it is important the roof is cleaned on a regular basis. It shouldn’t be fashioned from just any material. The best roof for a rainwater harvesting system is an unpainted metal roof. A metal roof does not have components that could get leached by rainwater. As long as they remain unpainted, they stay this way. 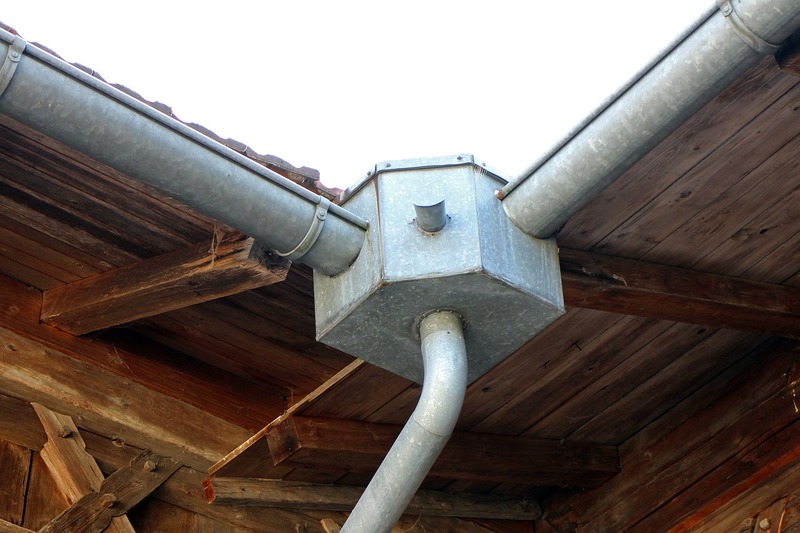 The drainage system is any number of pipes, gutters, and downspouts connected together. They direct water from the catchment area. Then lead it to the rainwater storage tank. The best pipes, gutters, and downspouts are used for the purpose of solely collecting rainwater. These are marked food-grade. Therefore all collected rainwater can be used for multiple purposes. This part of the system is considered as the central component of the rainwater harvesting system. After all, it stores and keeps clean and safe any rainwater until it needs to be used. There are many variants of rainwater tanks on the market. Aside from the cylindrical tanks, slimline, under the deck, and underground tanks are available. Storage tanks also come in many different sizes. You can purchase tanks that hold 1,000-litres up to 10,000-litres. There is no single best tank. Determining which tank is best for you involves computing the size of the space available in your backyard. Teamed with the amount of rainwater your catchment area can collect. There is no single part of the rainwater harvesting system where they are located. Aside from the proper connection of all pipes. It’s essential for meshes. Which prevent the entry of large contaminants and pollutants. To be properly set up in parts where they are needed. If you are to ensure the cleanliness of collected rainwater filters must be properly set up at concealed locations. If you are looking to eliminate as many contaminants and pollutants as possible. The first flush diverter needs to be properly set up. In order to eliminate the dirty first flush of rain that gets into the system. This is after several days without rain. Lastly, the water purification system needs to be set up properly in order for your collected water to be kept free of chemical and bacterial contaminants. There are many types of water purification systems available on the market. Chemical, radiation and mechanical systems are the most popular. The pump ensures the even distribution and consistent flow of stored rainwater from the water tank to parts of the house’s plumbing the rainwater harvesting system is connected to. Rainwater is Kind to the Body. Your skin and hair love water that’s soft has a pH level that’s neutral. And free of any heavy metals. Rain meets all the aforementioned criteria. This is because compared to groundwater or mains water rain doesn’t pass through rivers and rocks. 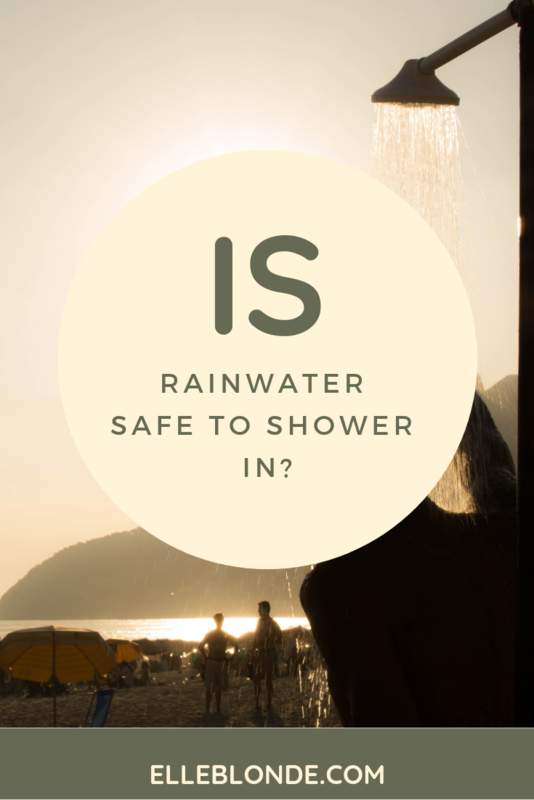 Hence, it follows that rainwater is safe for bathing or showering. Provided that it has been filtered and purified. 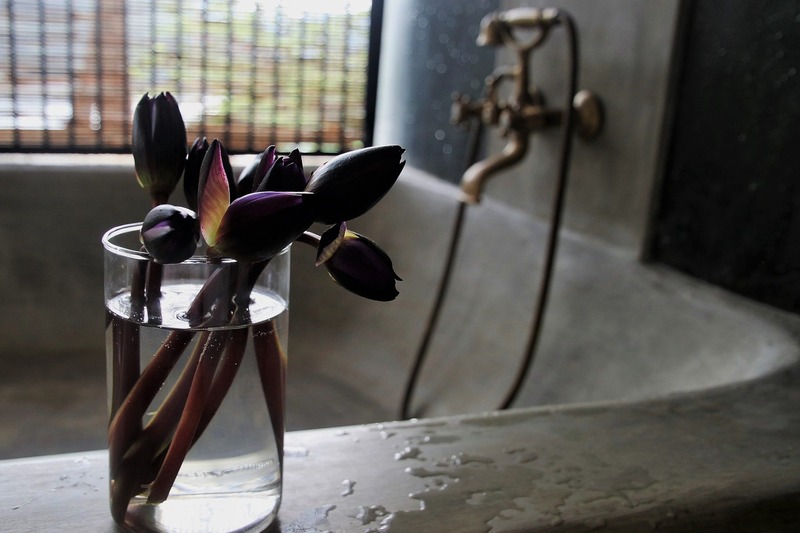 From there, it follows that connecting both bathroom plumbing and rainwater harvesting system must be part of what to think about on designing your bathroom.